Oiginalet är tillbaka! Godis som poppar i munnen. Jordgubbssmak. The original is back! 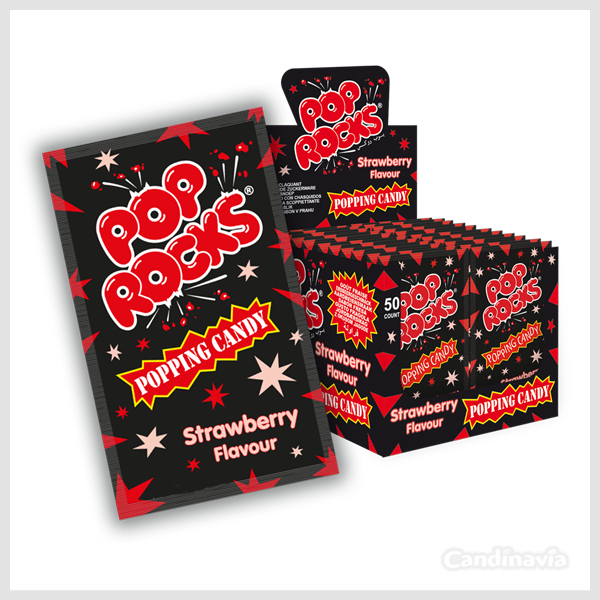 Candy with a small popping reaction when it dissolves in your mouth. Strawberry flavour.